Call Blocker Android Apps: Hi Guys, Are you facing the problem of unknown numbers appeared in your phone. If that calls always come, is there a way to stop them? Obviously, to change our phone number is not sensible. 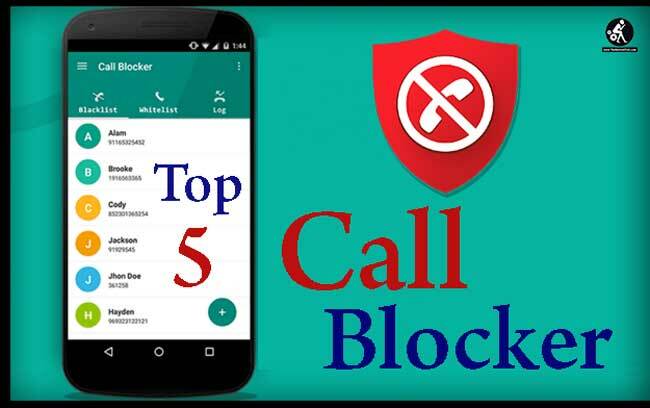 In this tutorial, we list the top 5 best call blocker apps for Android in 2019 to block unknown calls. Hope them work for you. Truecaller is a famous app that is known to millions of users in the world. 250 million people trust Truecaller for their communication needs, whether it’s for caller ID or for blocking spam calls and SMS. It filters out the unwanted, and lets you connect with people who matter. 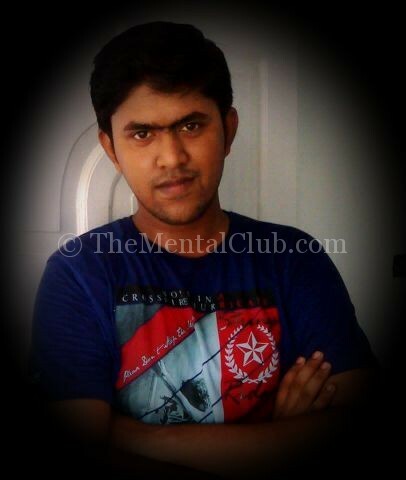 With this powerful app, you are able to identify strange calls, block spam calls and SMS. Truecaller is the only app that you help you to make your communication effective and secure, but it may be the first one and still update its version until now. Share location, emoji, and status in a flash to your friends. One of the world’s best-paid call blockers for android 2019 to identify anybody calling you. How to make voice calls with Wi-Fi or Bluetooth of Android Smartphone? In this countdown we have placed Callblocker App in the second position. This is a free app with better user reviews that allow you to refuse Spam calls in your mobile phone automatically. 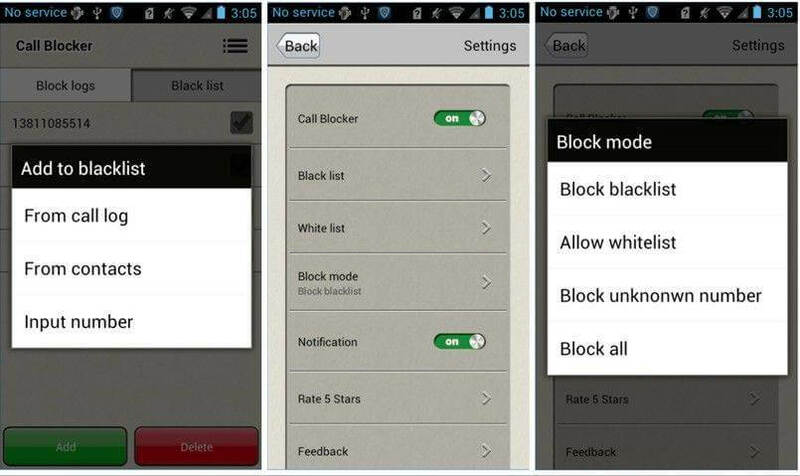 If you are getting lots of spam calls from strangers or unknown salesman, or you would like to refuse calls from anybody to stop disturbing you, we must say Call blocker can help you to get rid from this situation.You can download and install this app from Google Play Store to your Android phone. Show block logs and blacklist. Block calls that are not in the whitelist. Getting lots of unknown calls? Then its time to use WhosCall android call blocker app to know who is calling you as well as by blocking them from disturbing you easily. This is one of the best caller ID blocking application that allows you to know the unknown calls/robocall as well as blocking anonymous spams by doing nothing automatically. Millions of user are using this application from long time and they lets their Positive response on Google play store. It had rewarded as Google 2013 Innovation Award and recognized as Google Play 2016 the Best App. “Should I Answer” is a free call blocker android application that does well in protecting you from Un-trusted calls. Should I answer the call? This is a doubt that comes into your mind when you receive a sealed call. In the mobile internet era, it is quite possible for us to meet telemarketing call, advertisement call or voice phishing. 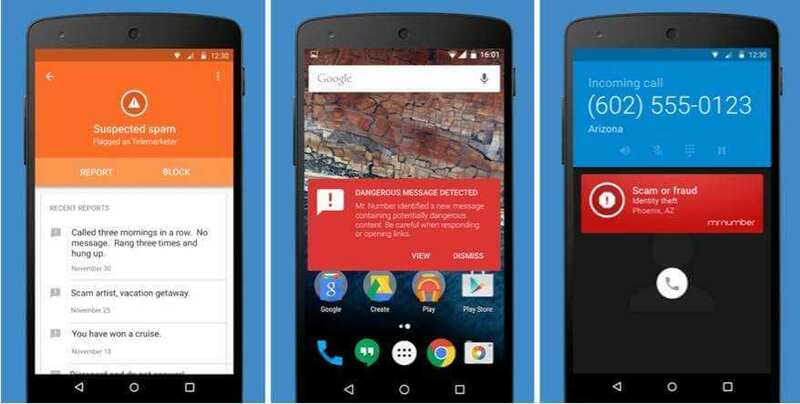 This app will help me to distinguish the phone is harmless or not and to block useless calls confirmed. The last but not list Mr. 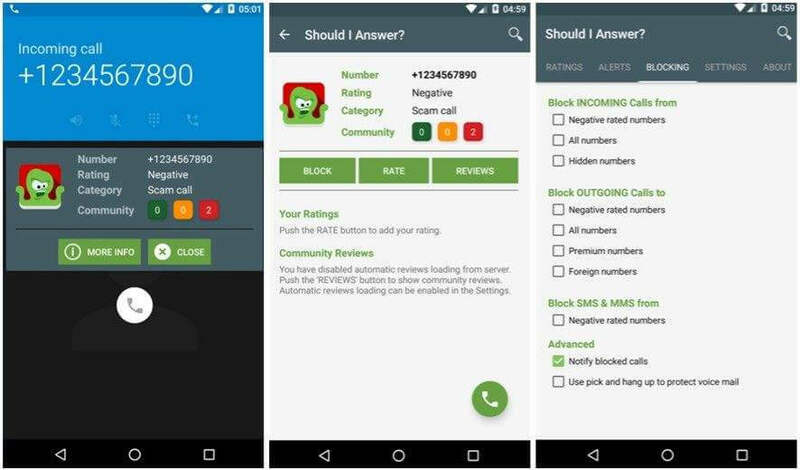 Number is one of the useful call blocking android apps available on Google store, makes it easy to block unnecessary calls and also prevent spammers and fraud. It is no matter what are you going to bock any unwanted person, a business, or a hidden number, you can make up your mind to refuse answering the call or even send them to voicemail. It is very easy to use all you need to do is just Feel free to move your fingers, tap on the android phone screen, add unnecessary number to your blacklist and then Mr. Number will block all of them forever. Help us to know who is calling you. Block unwanted and spam calls. How to use WhatsApp on PC without BlueStuck?